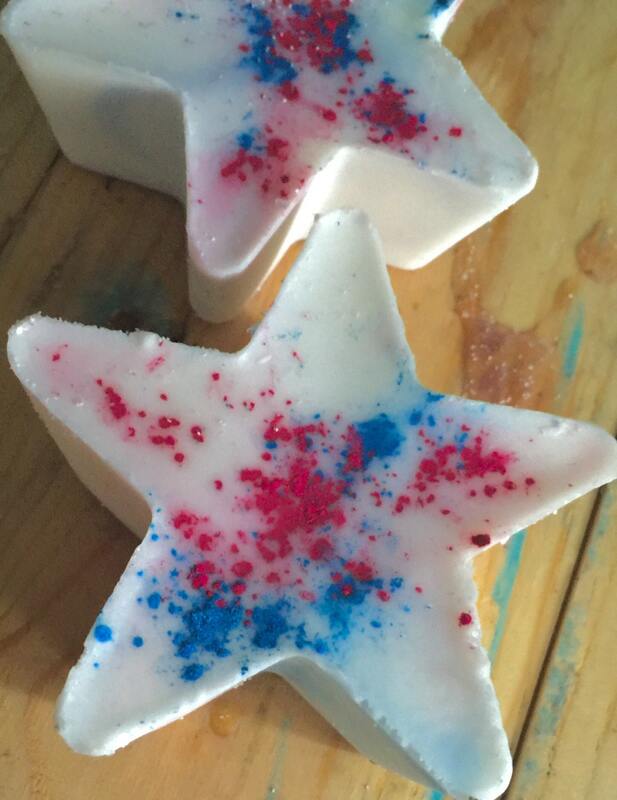 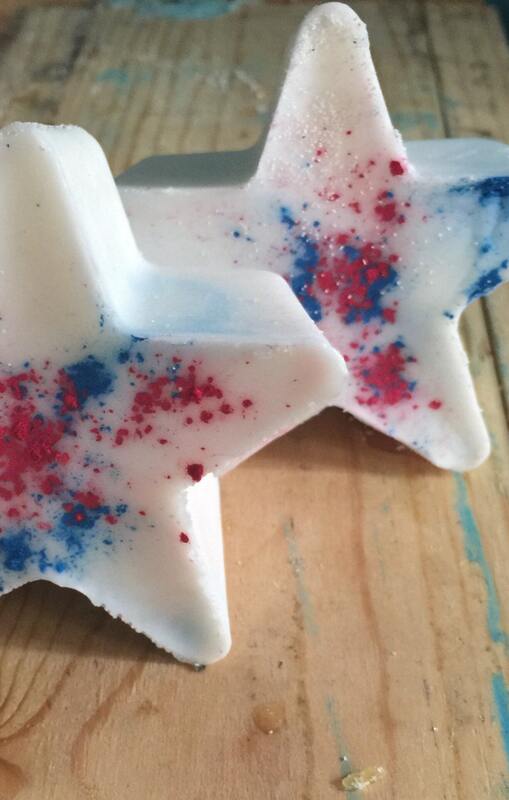 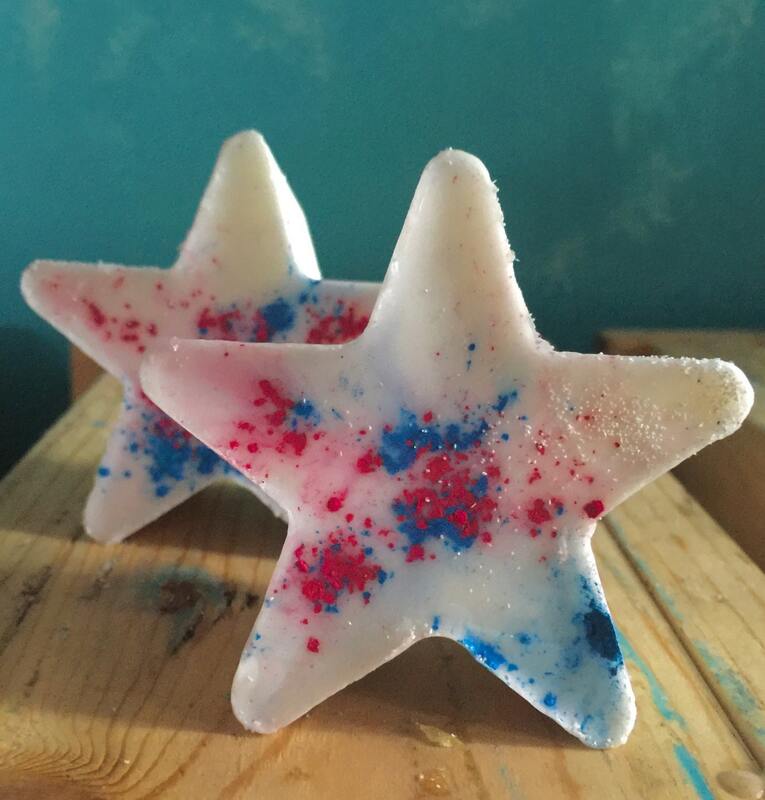 Exfoliating little star soaps, listing is a pack of 6 soaps. 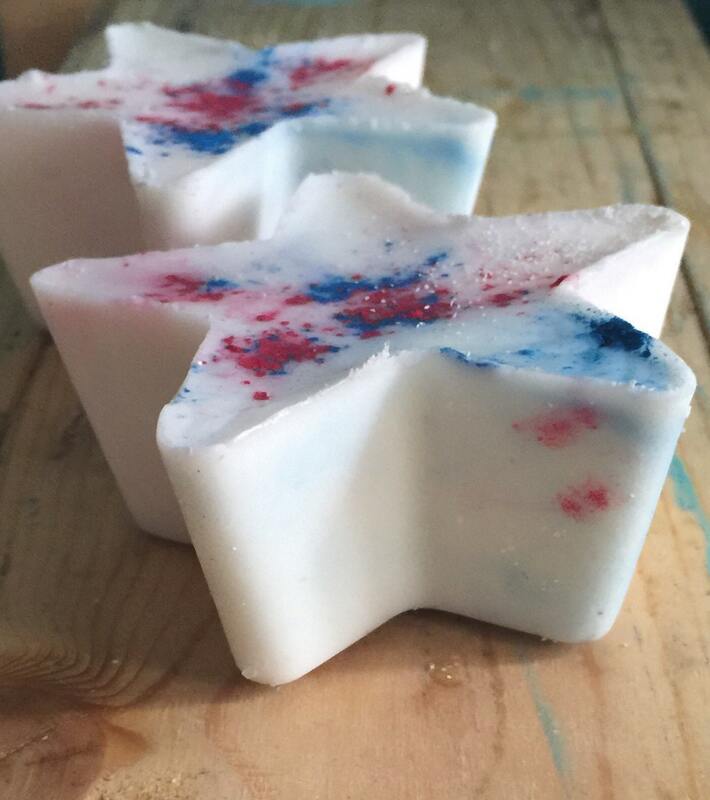 Perfect for holidays or any time! 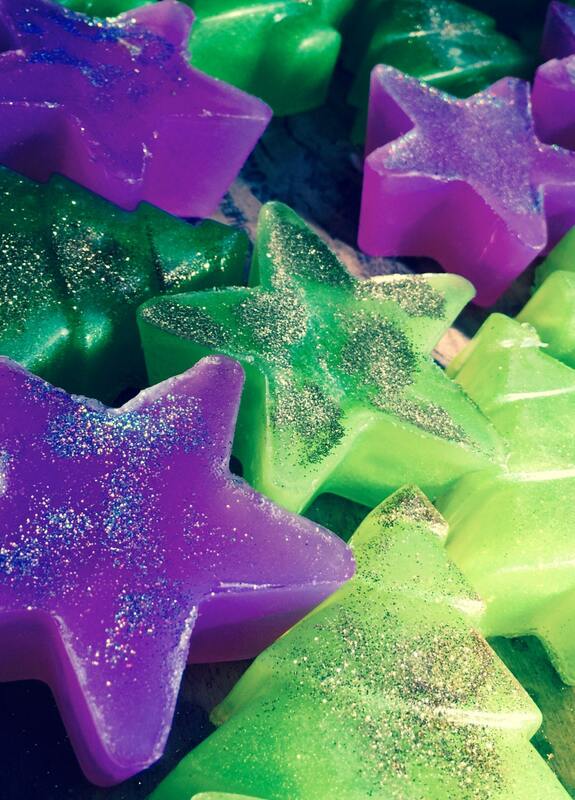 Infused with the healing energy of Reiki and Love in Long Beach,CA.